The Nigeria Liquefied Natural Gas Limited (Nigeria LNG Limited) offers the NLNG Post-Primary Scholarship Award for Nigerian students from NLNG host communities who are in secondary schools across the country. The NLNG Scholarship Awards started in 1998, as part of NLNG’s Corporate Social Responsibility to Nigerian Citizens towards enhancing human capacity development. 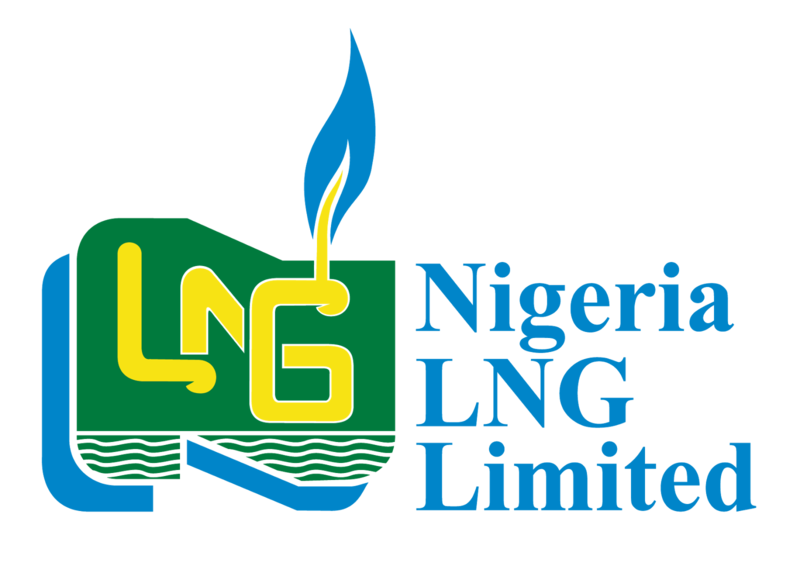 The NLNG Post-Primary Scheme kicked off in 2012. The Scheme seeks to support high performing Basic five and/or six pupils through secondary school education. Therefore, the management of Nigeria LNG Limited is happy to announce the invitation of interested and qualified primary school pupils in Nigerian secondary schools to apply for the 2018 Post-Primary Scholarship Award. Must provide attestation letter signed and stamped by the relevant Primary School Head Teacher. This must include the Head Teacher's contact number(s).